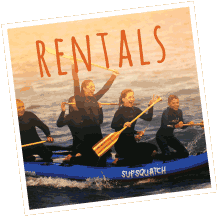 Board it, beach it or bike it, we’ve got rentals for all YOUR freshwater fun! 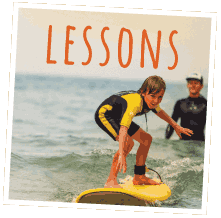 Surf Lessons, SUP Classes, Camps and Tours, taught by the experts of SBSK ! 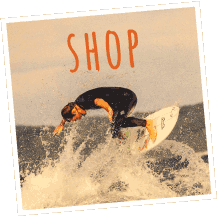 Shop NOW for your favorite surf gear brands and SBSK swag! Inside the surf shop, you’ll feel right at home with a friendly, experienced team, ready to help. And outside, you can take advantage of all that Lake Michigan has to offer. 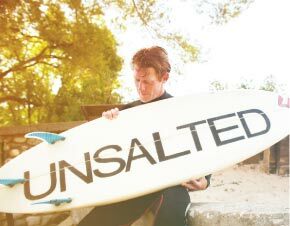 In 2004, we introduced the freshwater surf lifestyle to Northern Michigan. Since then, we’ve stayed on the cutting edge of coastline culture, offering rentals, lessons, camps, top brand gear and lifestyle clothing for visitors of all ages. Surf, SUP, skim, kayak, skate, bike — whatever you do, just embrace it!